“The links between the United States and Antigua and Barbuda are long, strong and enduring,” said Antigua and Barbuda’s Ambassador to the United States, Sir Ronald Sanders, at a church Service in Washington, DC, recently, marking the 36th anniversary of Antigua and Barbuda’s independence. Speaking to an audience of the Antigua and Barbuda Diaspora and diplomatic representatives of other nations, Sanders observed that the links between the two countries “existed before the independence of the United States from Britain in 1776”. 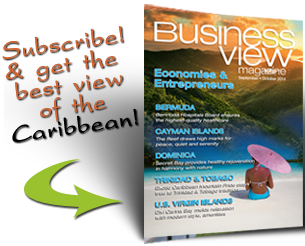 “Antigua always was, and remains today, a strong trading partner with the US. 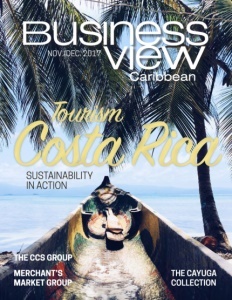 Evidence of the commitment to those trade links was Antigua’s resistance to British Navigation Acts that sought to punish the United States after 1776 by prohibiting trade with its colonies in the Caribbean,” the Antigua and Barbuda Ambassador explained. Sanders said that “like many other nations in the Caribbean, Antigua’s desire for independence was inspired by the United American States. The noble ideas, expounded by Thomas Jefferson and John Dickinson in 1775, resounded across those many centuries”, including that Americans were “resolved to die freemen rather than to live as slaves”. 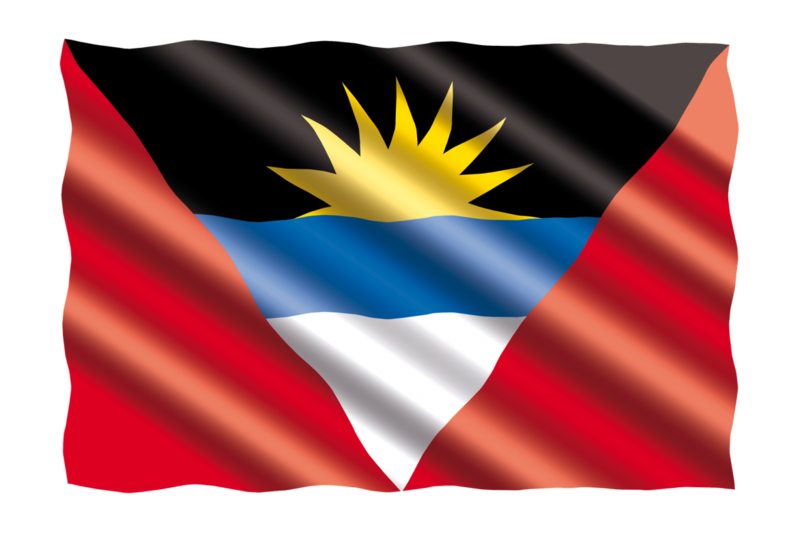 “It is no passing coincidence that, 36 years ago, the framers of the independence constitution of Antigua and Barbuda laid down similar principles to those set out in the US Declaration of Independence, especially that all men are entitled to life, liberty, and the pursuit of happiness,” he said.